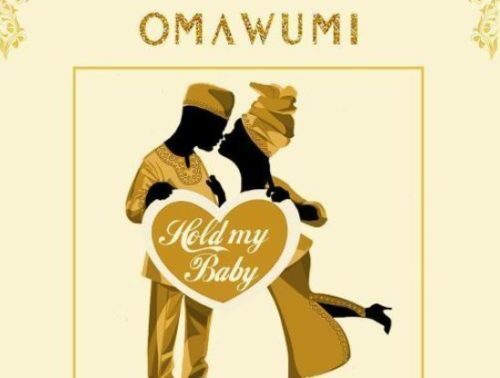 Catch up on this new record from Omawumi – Hold My Baby out now! Nigeria’s songstress Omawumi is out with a lovely ballad titled ‘Hold My Baby’. The Cable Entertainment lead act returned with something fresh after her last single ‘Malowa’ with DJ Spinall and Slimcase. Omawumi makes this new music for wedding parties and Owambes in general, Falz does a pretty job with his verse. Listen, enjoy Omawumi – Hold My Baby below. Remember to share!